In an after dinner conversation a few days ago I had to answer the assertion “the problem with capitalism is greed”. My brief answer was that greed, as long as correctly defined, is a problem of human nature not a problem of the system of social organization adopted by society. Greed is defined by the Cambridge dictionary as a very strong wish to continuously get more of something, especially food or money. Leaving gluttony aside, the strong wish to get more money, by definition, is the wish to obtain more goods or services now or in the future, those things which money can buy. Why is greed a problem? Greed can not be judged by a third party as only the individual can say whether the acquisition of goods and services leads him to a higher level of satisfaction or not. Therefore we know we are in the presence of greed only when the strong wish to get more goods and services is matched by signs of unhappiness. This should warn us that most of what we call greed is just a pattern of consumption that we envy or we do not agree with. Why human beings pursue the acquisition of more and better goods and services is a question for psychologists, but we can agree that it is pervasive. Will this characteristic of human nature be different under capitalism or socialism? The history of societies organized in one or the other can tell us that the strong wish to get more goods and services is as pervasive in one as in the other, but it is channeled in very different ways. 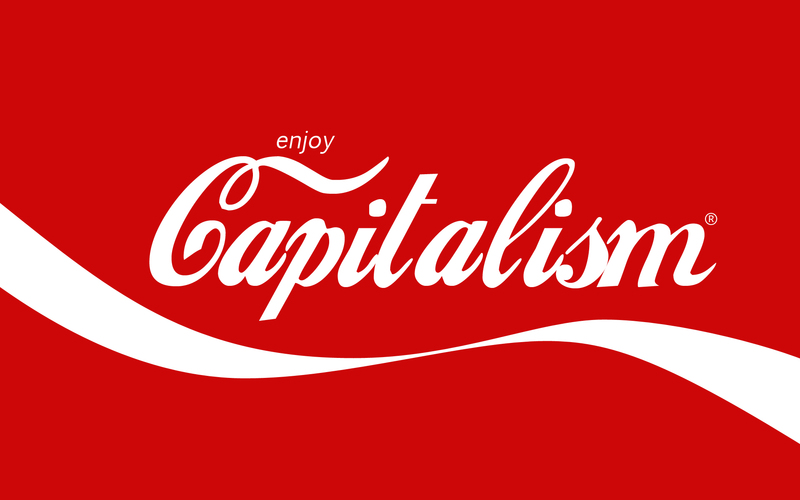 Under capitalism, true capitalism, the only way to make money is to provide goods or services of such quality and price that many others are drawn to buy them and reward the supplier with profits. If this provision of goods and services is not continuously improved the profits will disappear through the forces of competition and entrepreneurship. Under socialism and crony or state capitalism the way to obtain more goods and services is to seek the political favors of those who rule. If you think greed is wrong you should try to convince those who suffer it to seek advice with a priest, a psychologist or a good friend. What is clear is that it exists both under capitalism and socialism in all its forms. Greed is not an argument to attack capitalism or even socialism for that matter.